launch and grow impactful businesses. 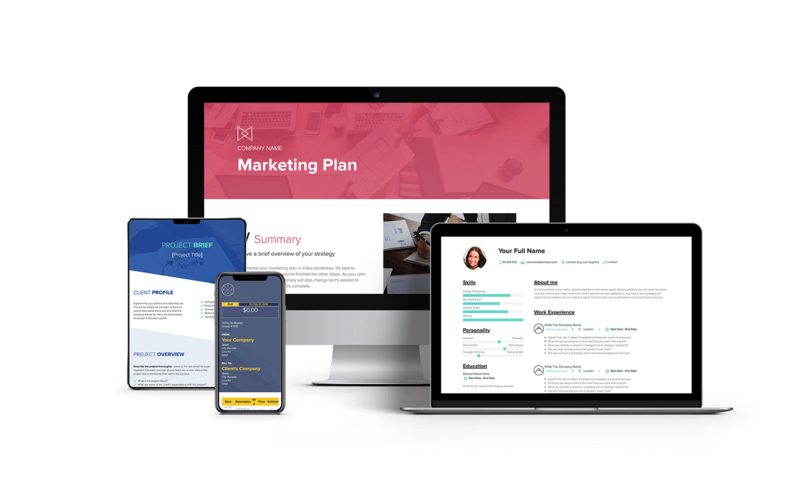 Create any template, exercise or presentation your startups need: Strategy documents, personas, proposals, one-pagers, landing pages and more. 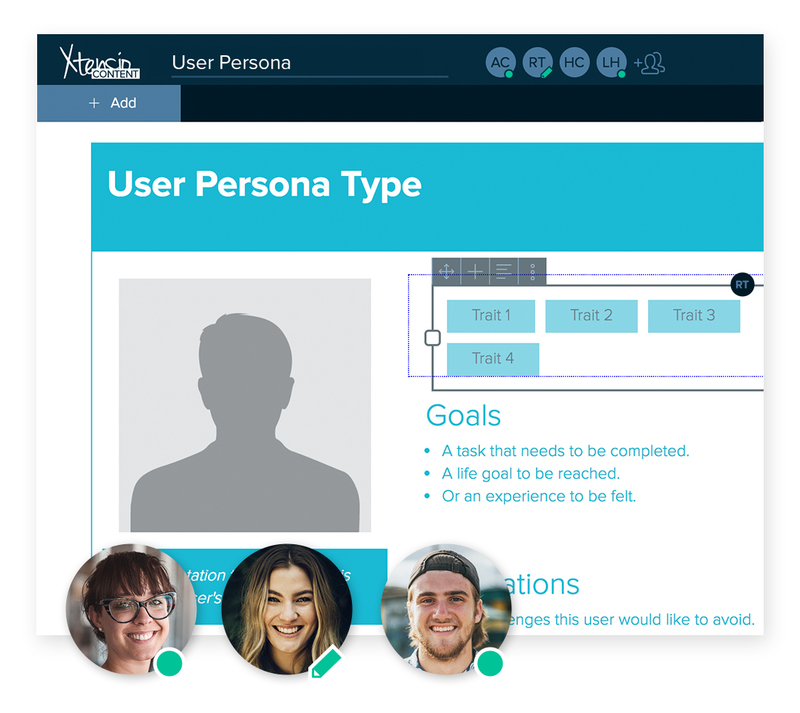 Drag and drop interactive modules, add videos, charts, forms. Adjust layout, colors, fonts. It’s the easiest editor ever. Work together from anywhere under a private, branded dashboard (i.e. MyIncubator.Xtensio.com). Create channels for your startups to easily organize strategic collateral. Add founders, advisors and other key players as collaborators to assign exercises and deliverables or to work on reports. Edits automatically sync across all devices. Stay up-to-date with in-app notifications and folio stats or revert to previous versions. Join the 437,918 changemakers that have already made the switch.